Bankers will not have to prove their innocence under new rules being proposed by the UK government. The Treasury has abandoned a requirement for top bankers to prove they did not know about wrongdoing or had tried to prevent misconduct. The “reverse burden of proof” rule is now described as a “duty of responsibility” on such employees. The proposal is part of legislation that will cover the entire financial sector, rather than bankers alone. Senior managers will still be required to take appropriate steps to stop rules being broken. However, it will now be up to regulators to prove that managers failed to take reasonable action to prevent breaches. The new rules come into effect in March 2016 for all banks operating in the UK. Andrew Bailey, deputy governor of the Bank of England and head of the Prudential Regulation Authority, said the move would make little difference. “This change is one of process, not substance. The focus for firms and individuals should be on complying with both the letter and the spirit of the rules, rather than considering ways to circumvent them,” he said. The Bank proposed the more stringent rules following a review earlier this year. 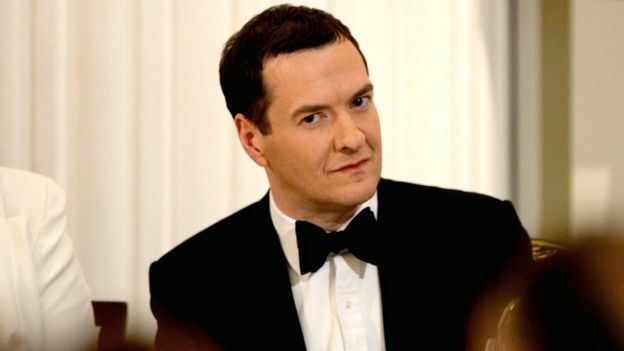 Softening the way senior managers will be treated is likely to be seen as a significant softening by the Chancellor, George Osborne. He said in his Mansion House speech in June that he wanted a “new settlement” with the financial sector, which was regarded as an end to bashing bankers. Meanwhile, UK banks will need to hold billions of pounds of extra capital when they are forced to separate their High Street operations from riskier activities, the Bank of England said. New rules that come into effect in 2019 will require retail banking operations that serve the public to be “ring-fenced” to ensure the government is not forced to bail banks out in the event of a future financial crisis. 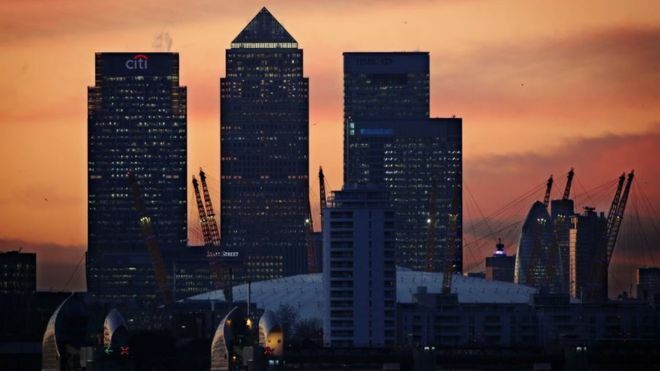 The Bank said the changes would require big banks to hold between £2.2bn and £3.3bn of extra capital. Any bank with deposits of more than £25bn will be affected, including HSBC, Lloyds, Barclays, Royal Bank of Scotland, Santander UK and Co-operative Bank.